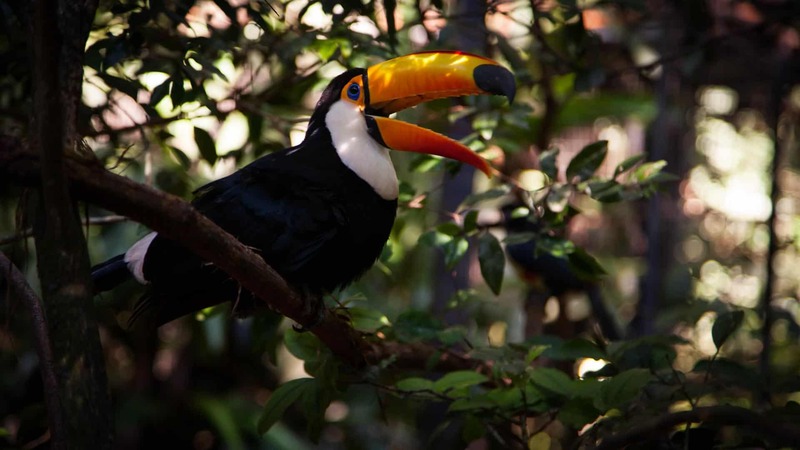 When you sip our cachaças, you taste the rainforest and the terroir of our tropical environment. 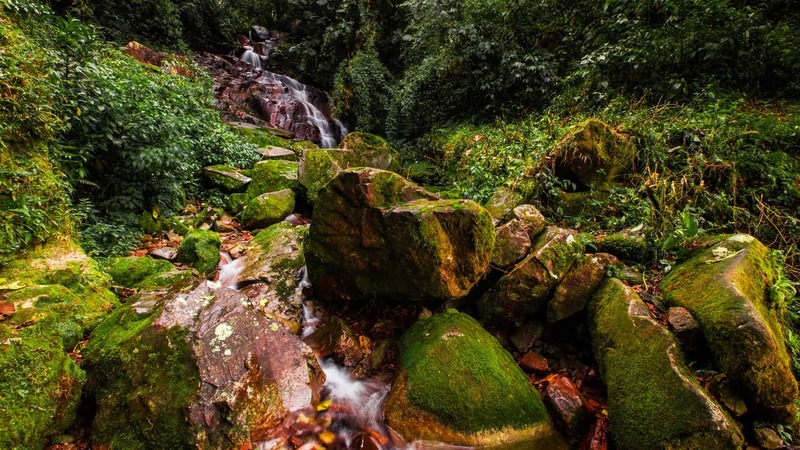 Our distillery is in the heart of Brazil’s coastal rainforest, Floresta Atlântica. Designated by UNESCO as the world’s second-largest Biosphere Reserve for its animal and plant diversity, the Atlantic Rainforest is our love, our passion, our project, and our home. Upwards, you see mountains and clouds. Downwards, you see ocean and islands. 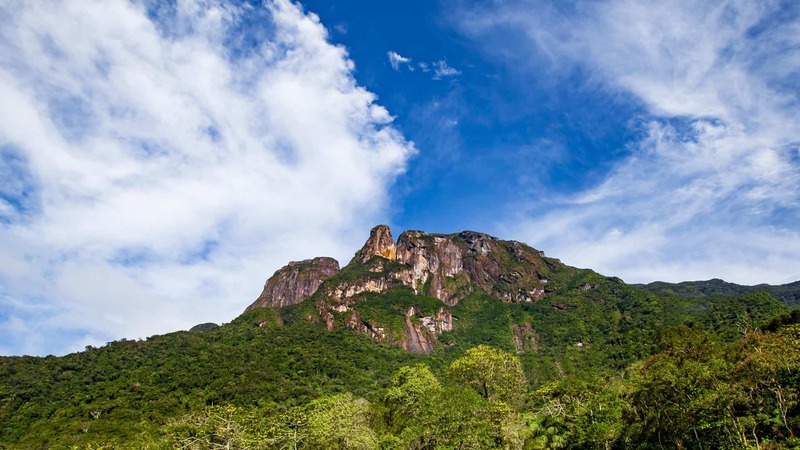 Such is the magic of the Serra do Mar range, which stretches from way up in the state of Espiríto Santo to the state of Santa Catarina below us. Our distillery and organic sugarcane plantation are located at the base of this coastal mountain range, in the middle of the largest protected patch of Atlantic Rainforest anywhere in Brazil. 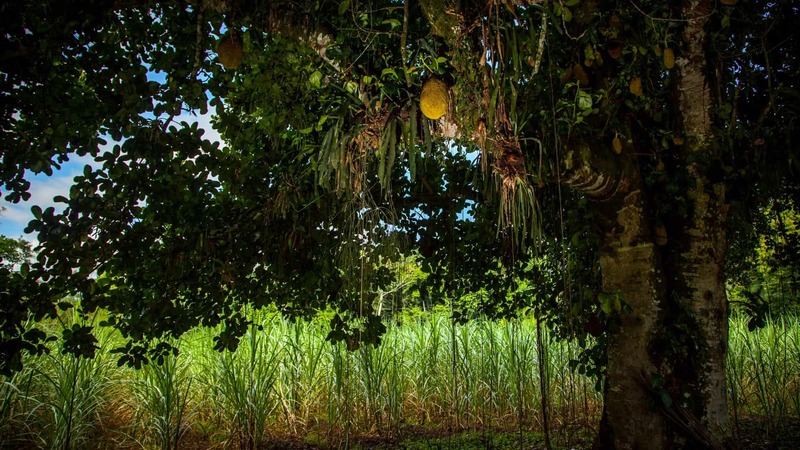 The pristine nature around our distillery inspires us to make delicious organic cachaça and to take a moment to appreciate a vida mais simples™, the simpler life. The distillery’s location is magical: the mountain air is fresh and sweet, carrying the scents of rainforest flowers, banana and lime trees, and the salty sea breeze. 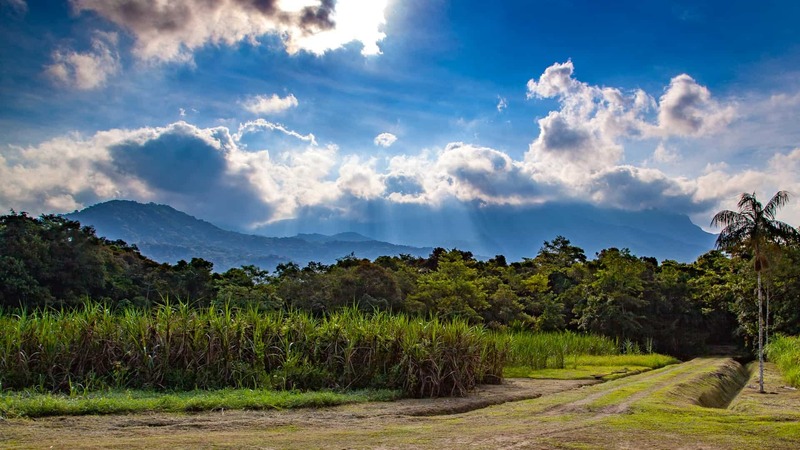 There’s no pollution here, and thanks to this natural wonder, we may just have possibly the cleanest, best-tasting sugarcane on the planet. Against a backdrop of Marumbi Mountain lies a land of many natural resources: sugarcane, bananas, citrus fruits, coffee and cacao plants, jackfruit trees, and a wide variety of tropical fruits and flowers. The air is clean and sweet, the earth is fertile, and our coastal weather is dynamic, bringing alternating patterns of sunshine and rain regardless of the season. 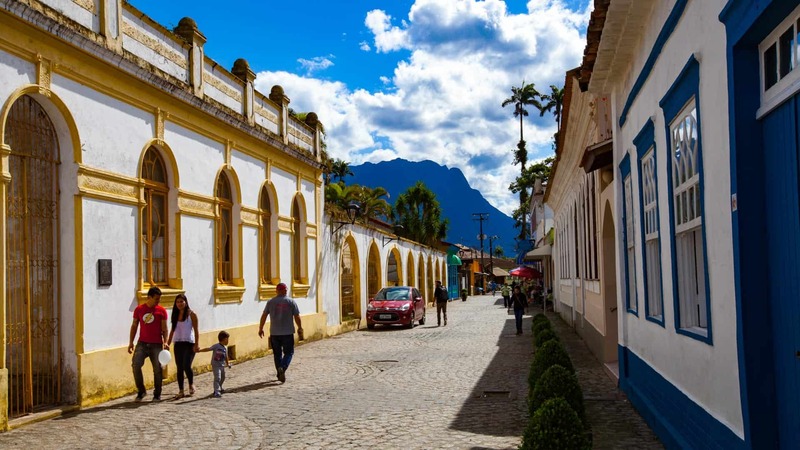 Nestled below the peak of Marumbi mountain, and above the Bay of Paranaguá, the 300-year-old town of Morretes (mo-HET-ches) defines the region of the southern Serra do Mar (the “Mountains of the Sea”). When you visit our rainforest town, your heart rate slows and your head lightens. You are now halfway between the sea and the clouds, high enough to see the future, low enough to feel the past. This river flows with the pulse of Morretes. The Tupi-Guarani natives called it “nhundia-quara” (fish-hole) due to its abundant life that fed the people. 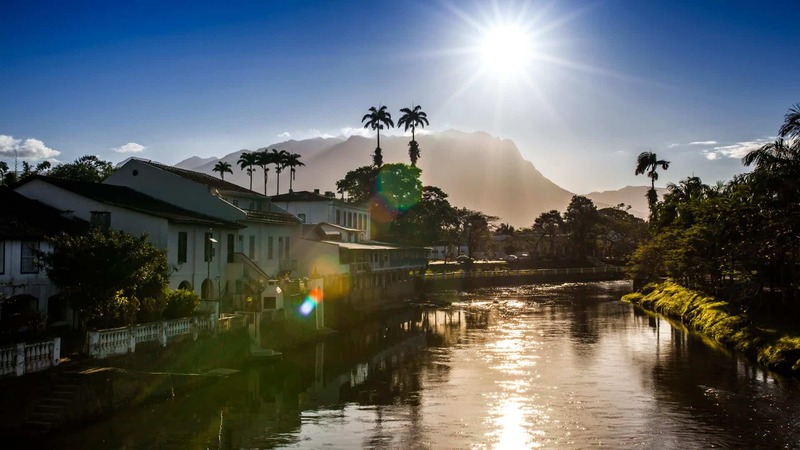 Originally the only route from Curitiba to the Atlantic sea ports, Rio Nhundiaquara played a great role in the economic development of the area, yet today it is still clean enough to be a water source for the town. Cachaça history runs deep in Morretes — in fact, one of cachaça’s many nicknames in Brazil is “morretiana,” a nod to the old town. 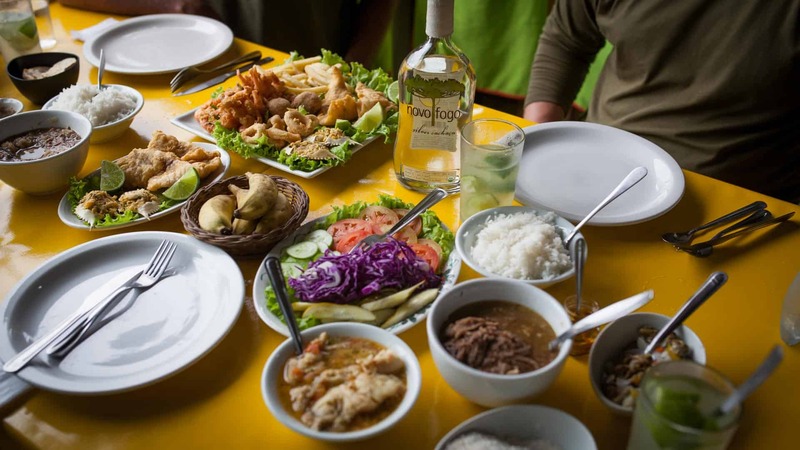 Culinarily, the town is famous for a dish called barreado, beef braised for hours over a fire in an earthen pot sealed with manioc dough, served with rice, farofa, and sliced banana. 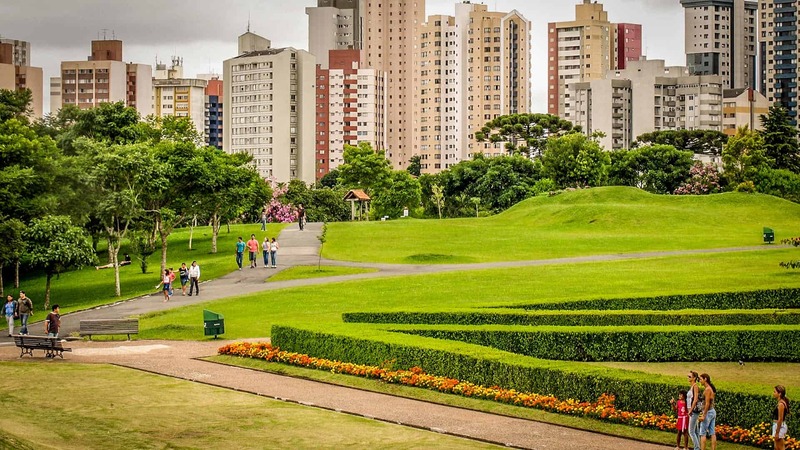 Forty-five minutes away from Morretes lies the city of Curitiba, the capital of Paraná state. Considered the greenest city in Brazil and a model for progressive urban planning, Curitiba also hosts the second-largest Oktoberfest in the world (after Munich), testament to its European heritage. Marumbi National Park is home to several mountain peaks around 5,000 ft, a home above the clouds for countless species of endangered animals. The tallest peak, Pico do Marumbi, looms as a symbolic sentinel for the town of Morretes below it. The 19th-century local poet Frederico Lange de Morretes was so inspired by the mountain’s beauty that after his death he was buried upright to face the mountain.